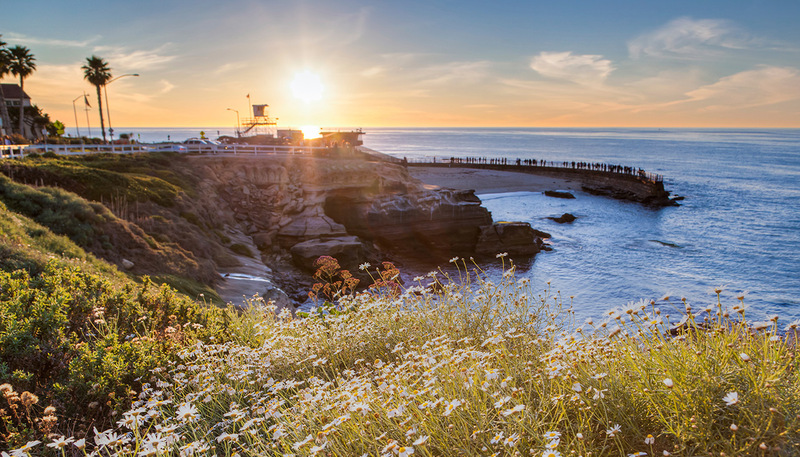 The YMCA of San Diego County Tour de Cove returns to beautiful La Jolla Cove in October. Join CAF for a fun and sweat-drenching 4.5 hour stationary cycling marathon with 100 riders and over 50 challenged athletes. There will be over 100 stationary bikes on the lawn overlooking the Pacific Ocean at the center of the Aspen Medical Products San Diego Triathlon Challenge. Participate in the four and a half hour ride as an individual or share a bike as part of a 3-person relay team.